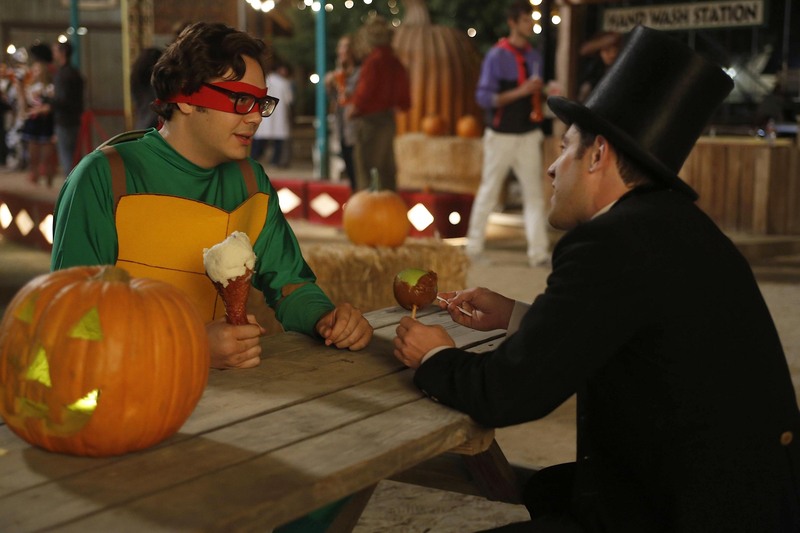 Episode 2x06 - "Halloween" - Promotional Pics. . HD Wallpaper and background images in the New Girl club tagged: new girl halloween season 2 2x06 schmidt. This New Girl photo might contain citrouille, citrouille, citrouille vigne, automne citrouille, cucurbita pepo, cucurbita, pepo, and automne potiron.